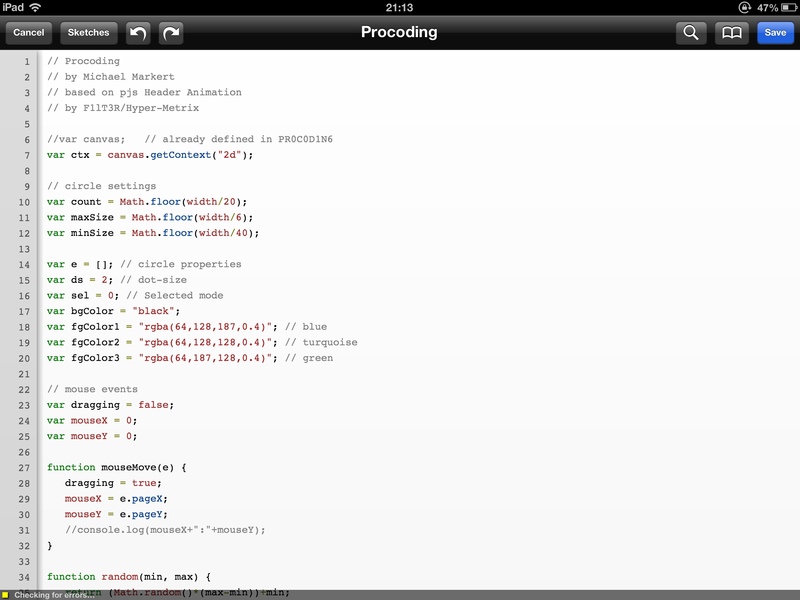 TouchDevelop – Free – not necessary an app to download but it is a web-app that you can use on the iPad. It is a programming environment running on all mobile devices and allows users to use scripts to perform different tasks within an app. 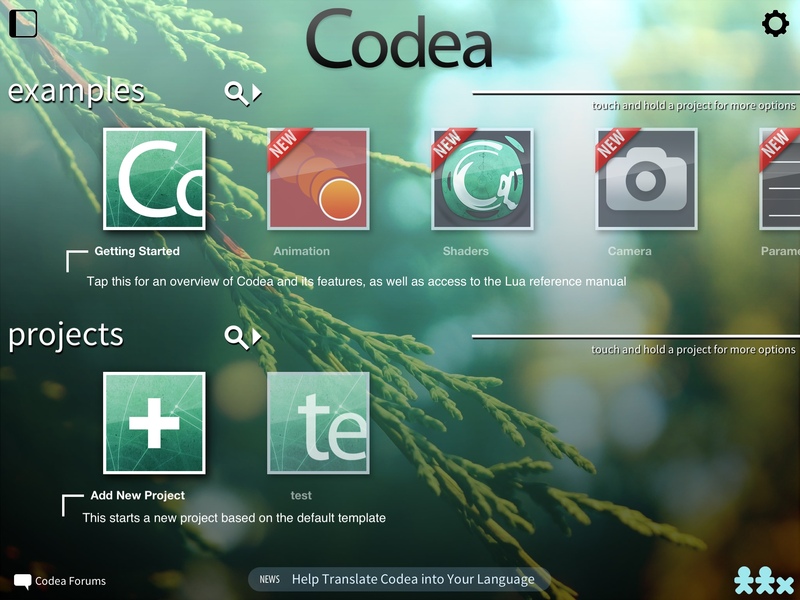 Another useful feature is the ability to try out apps developed by other members of the community. 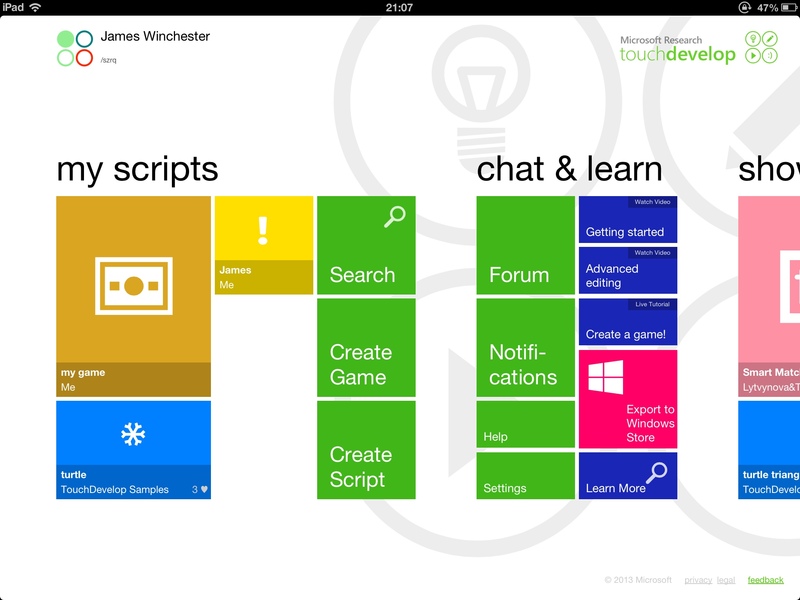 The apps you develop allow you to export to the Windows Store as this is a environment developed by Microsoft. 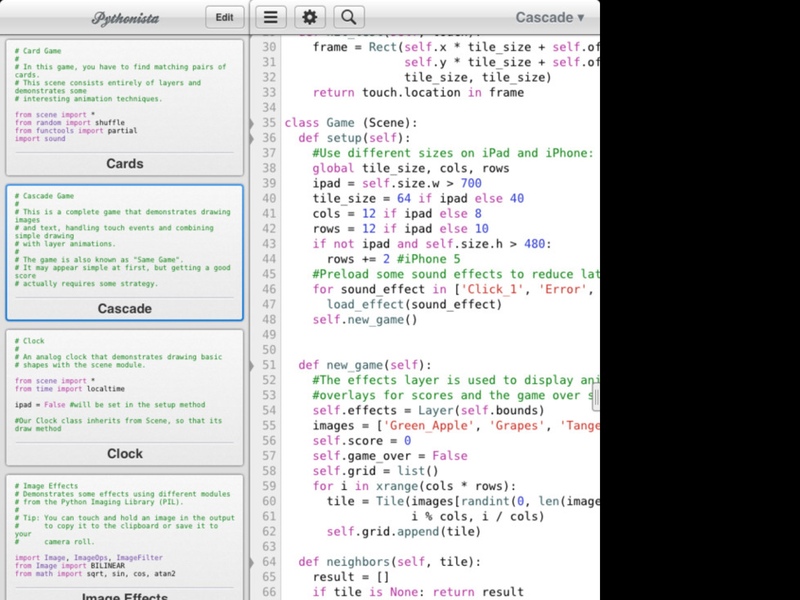 Codea – £14.99 – built on the Lua programming language and allows you to create games and simulations. A nice touch to this is by touching the code it highlights the variables that you can change so making it easier to program things like colour and shape. Pythonista – £7.99 – great mobile tool for learning Python and comes with lots of ready to run applications.